Making a luxury car out of an off-road Toyota is a tough job. However, it often ends up with Toyota handing over all tasks to Lexus and then leaving them to create something more sensible and appealing on the basis of a Toyota. 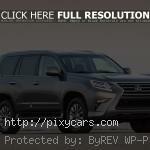 One example of their work is a car called the 2015 Lexus GX 460. It is, more or less, the redefined and up scaled version of the Toyota Land Cruiser Prado and it does not feel half bad. 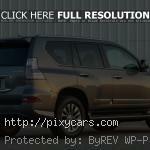 If we look through the press papers of the GX 460, it is quite difficult to find what is that “Lexusish” about this SUV. It is not even a real SUV. It has the body on frame design, its four wheel drive is always on and it lumbers around carrying a rather large V8 engine underneath the bonnet. Furthermore, it has seven seats. Not exactly a receipt for a sensible Lexus car short on style but high on tech. Intrigued by its fabulous transformation from a Toyota to a Lexus, we found out that the GX 460 is actually intended for the sort of people who cherish a bit more style, sophistication, and luxury, but are fond of well-proven tech this car has in abundance. 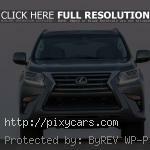 All about it could call for ruggedness, dependability, and utmost reliability, so keeping it in 2015, with a redesigned face and a bit nicer interior, was really a no brainer for Lexus. They caped its production at rather low volumes and they can afford to produce it as no major development process went into it apart from the development process Toyota had done with their Land Cruiser Prado. The body on Frame construction promises a lot of capabilities on rough terrains and permanent all-wheel drive only enhances its off-road credentials. 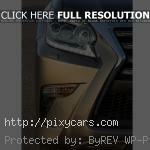 However, Lexus is more about asphalt luxury and comfort and less about off road. In this regard, the Japanese did drizzle it with far more insulation material on the inside, a bit plusher seats with nicer-to-touch materials, geeky infotainment system and offered it in two different versions – Base and Luxury. If one goes for the Base, Lexus will leave a whole lot of hardware on the shelves. 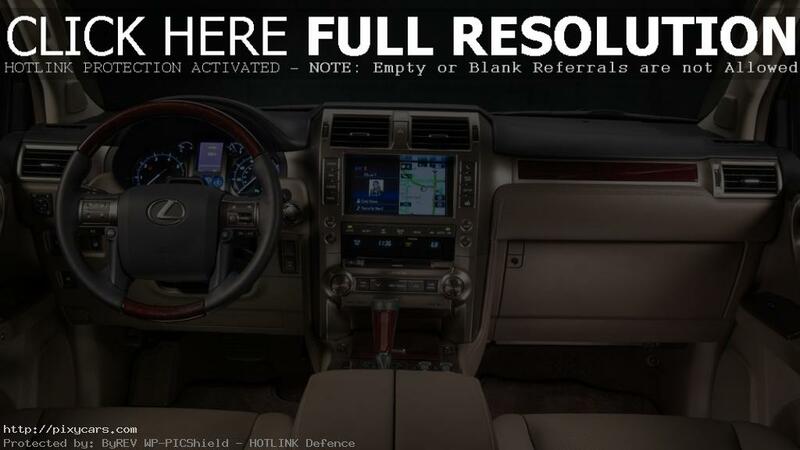 In that case, the adaptive suspension with an auto leveling system, illuminated scuff plates, auto dimming mirrors, even richer leather treatment, wood trim, heated wheel and much more are not going to be included. 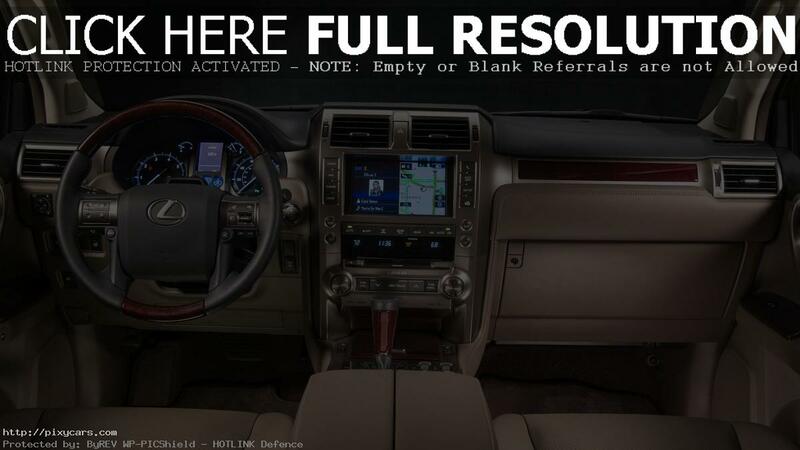 What is included is a multitude of connectivity options between the infotainment system and mobile devices, 8-inch touchscreen, Siri Eyes free (new for 2015), seven-seat layout and much more. In the power department, the 2015 Lexus GX 460 continues with the well proven N/A 4.6 L V8 developing 301 hp and 329 lb-ft of torque. This is plenty enough power for a car, but the thing at 17 mpg combined is a thirsty beast. On the plus side, GX 460 can tow 6500 lbs or accelerate to 62 mph in 7.2 seconds.